NECROPHOBIC have signed a deal with Century Media Records for the world excluding USA and Canada. The band are currently working on a new album. 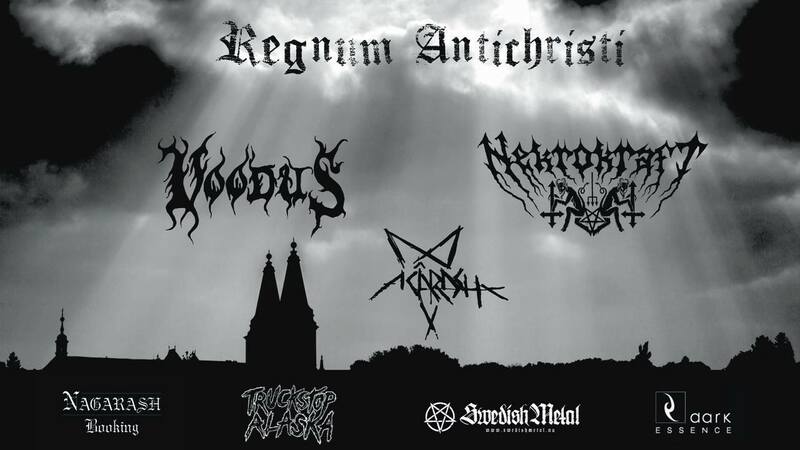 Formed in 1989 NECROPHOBIC belong to the first wave of Swedish death metal bands. Ever since the release of their classic debut album “The Nocturnal Silence” (1993) the band has released a total of seven studio albums, among them timeless masterpieces as “Darkside” (1997), “Bloodhymns” (2002) or the brilliant 2009 album “Death To All”. 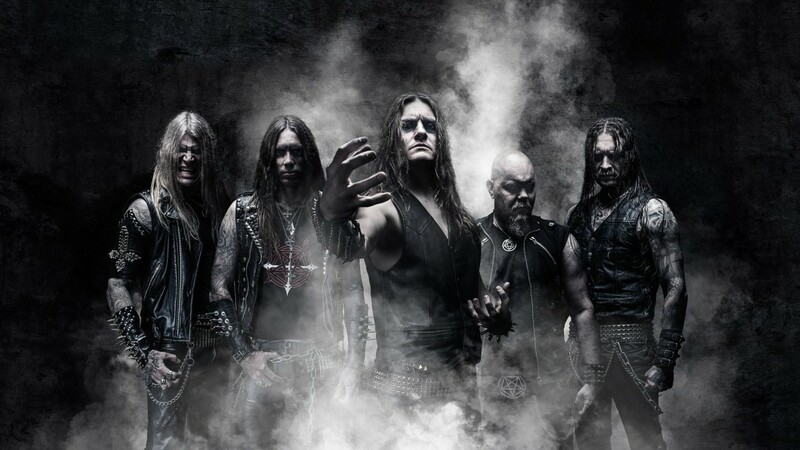 In January 2017 NECROPHOBIC were rejoined by guitarists Sebastian Ramstedt and Johan Bergebäck following the band’s split with their axeman of the past five years, Fredrik Folkare.